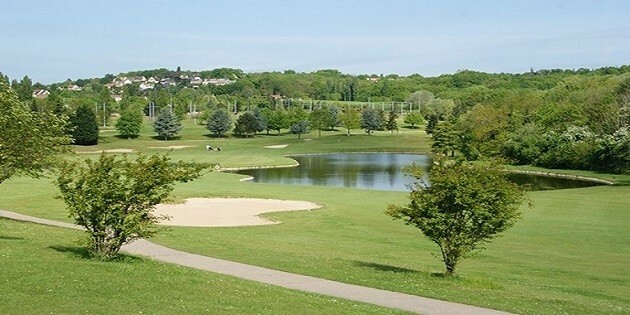 A famous golf course, outside of Paris, on a beautifully undulating landscape. This golf has a very interesting and testing technical design. 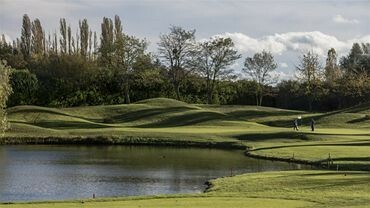 Designed by the highly acclaimed architect Jean Marie Poellot, this course was built to respect the environment and in doing so has created a perfectly landscaped 18 hole course. There are tree-lined fairways, hills and lakes to test your skill. The clubhouse has top class facilities and is a great place to unwind after your round.